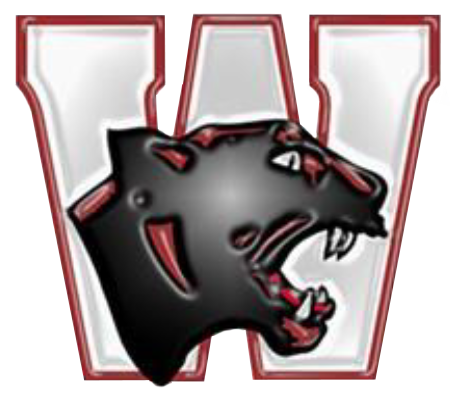 Tuesday, November 29, 2016 5:30 PM Hackett Catholic Central High School AWAY 53 Watervliet High School HOME 34 Game Recap The Watervliet JV girls basketball team started the season with a loss to a very good Kalamazoo Hackett Prep team. Celina Klimkiewicz led Watervliet in scoring with 8 points followed by Mikalah Clay 5 points. Wednesday, March 2, 2016 7:00 PM Cassopolis High School AWAY 38 Watervliet High School HOME 41 Game Recap The lady panthers played in round 2 of Class C District action tonight in New Buffalo holding off Cassopolis for a 41-38 victory advancing to the District Championchip Friday night at 7:30 back at host New Buffalo.